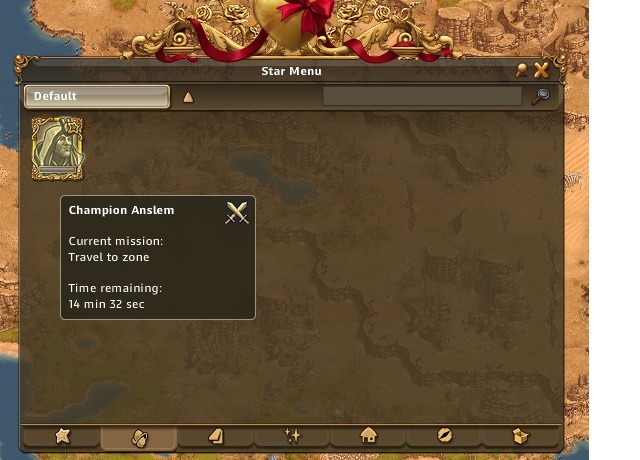 The travel time displayed in the adventure via the star menue and the real (= measured) travel time are both unaffected by the buffs. 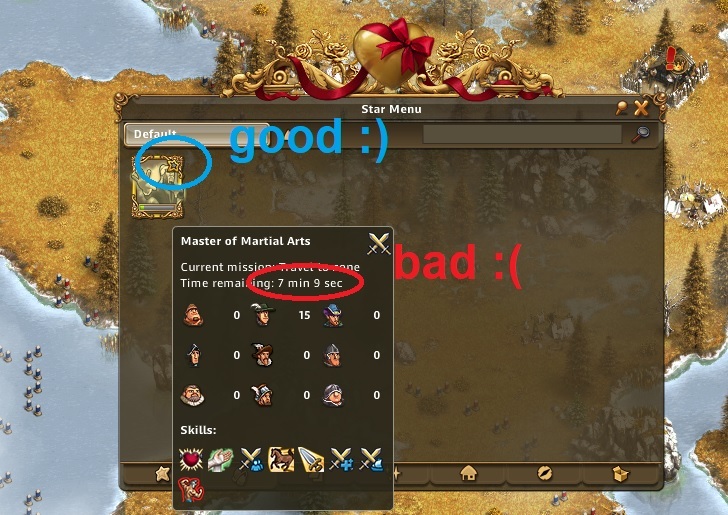 Tested with "detailed star Chart" and "At the Foot of the Mountain", and MMA with "Navigation Crash Course" level 3. Last edited by Wegklopper; 06.02.19 at 12:09. Sent a Transporter General and picked up a collectible. After the Transporter arrived, I sent Anslem (no skills). Result: Travel time of Anslem is correctly reduced to 3:45 Min. Further test - couldn't find any reason why the zone buff works sometimes and sometimes not. Last edited by Wegklopper; 06.02.19 at 14:01.